Holy Land, Biblical and Christian pilgrimage to Israel. Experience the sacred place where Jesus was born. Join the pilgrimage tour for all ages and experience. 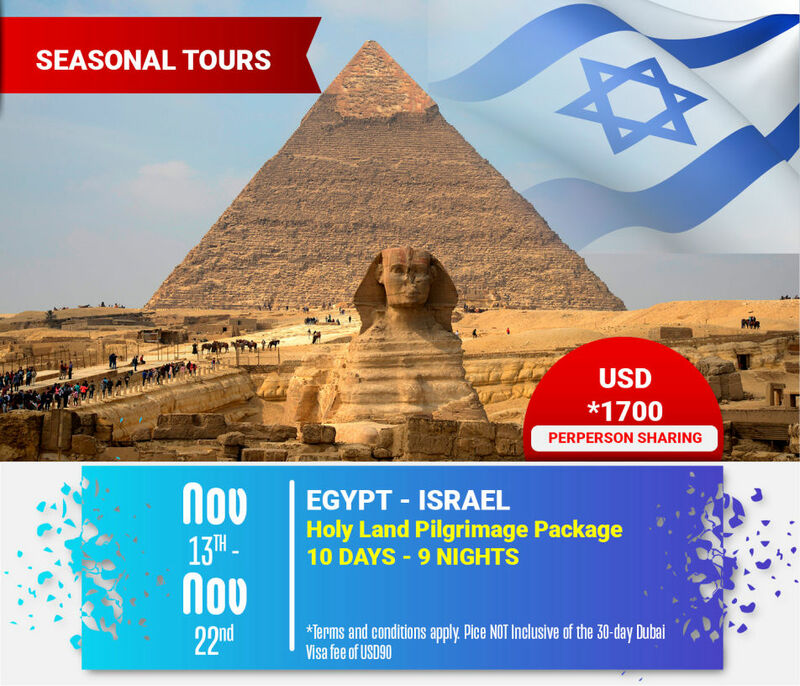 THE HOLY LANDS 2019 EGYPT – ISRAEL 10 DAYS TOUR. Each Holy Land Israel tour is lead by a local guide who is an expert on the historical, cultural, scenic, and spiritual history.